I don’t have many accomplishments to show for 2017 but it’s been a year of progress in terms of knowledge and personal growth. 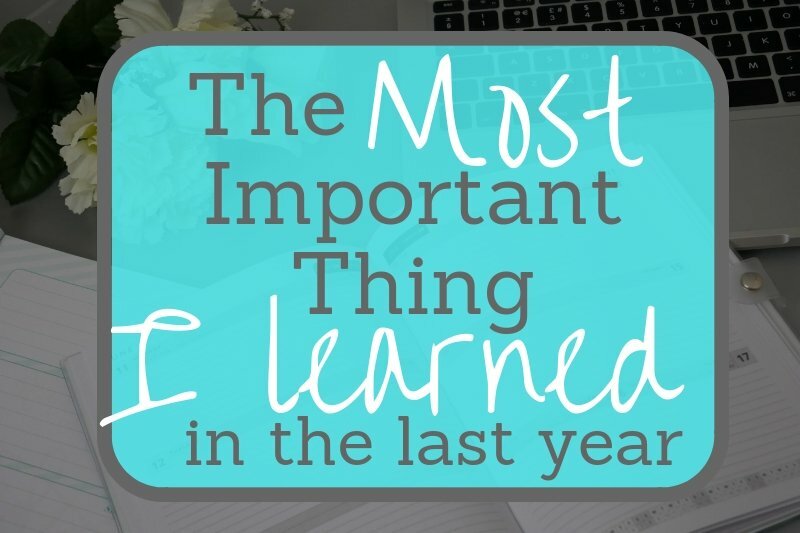 I feel that I learned more last year than in the previous 5 years put together. 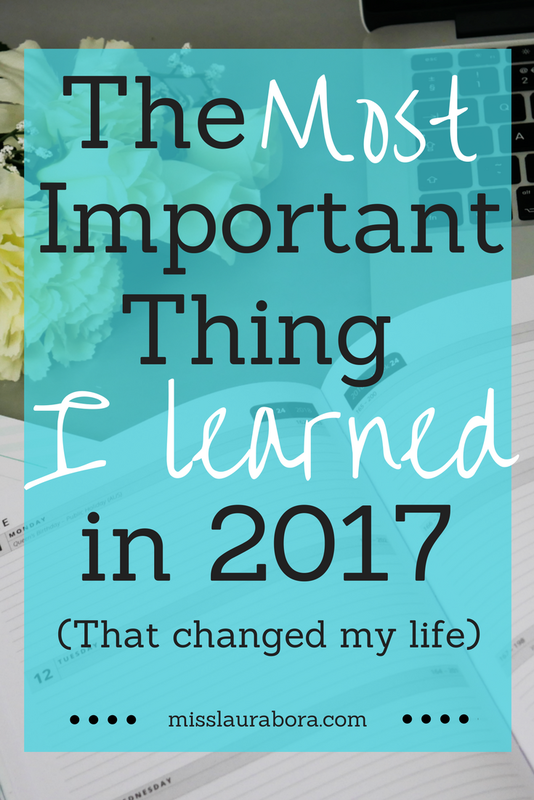 I improved a lot of different skills throughout the year but the most important thing that I learned in 2017 has changed the way I will think about things going forward in my life. Just 6 months ago, I felt as if there was no reason left for me to live. 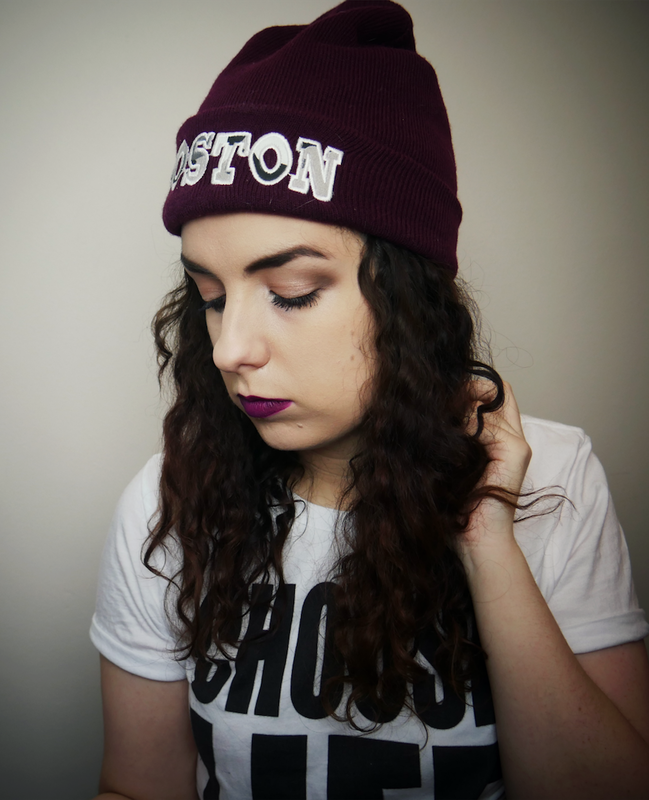 I’d lost my dog, my love of blogging and creating videos, and the hope of a better future. All the suffering in the world seemed to be extremely amplified, especially with all of the constant terror attacks. I had a job that I hated and the thought of doing something like that for the rest of my life was draining me of any energy or hope that I still had, making me feel more and more hopeless as each day went by. I didn’t have any plan on how I could continue with life. And then I rebuilt my life from nothing. I took one day at a time and got rid of the things in my life that were dragging me down. I stopped listening to other people opinions about what I should do or how I should live and made the decision to spend some time focusing on myself so I could recover. 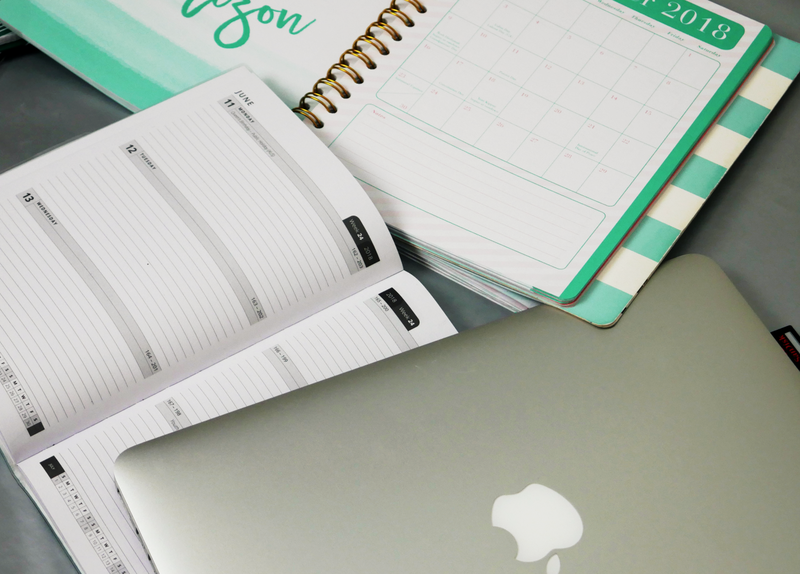 I have regained my love of creating videos and am excited about the blog posts I’m going to create in 2018. Now I have plans and hopes for the future. I took myself from what had felt like the end and came out the other side, happier than I’ve ever been before. When something awful happens in your life, whether that be the death of your family members, the loss of a dream that felt like the only thing keeping you going, or something terrible that happened to you, there is always the potential to build your life again from nothing. You can always build a new life for yourself whether that means moving to a new country, making new friends, giving love a try again, or pursuing a new dream. You can also rebuild your life in the same house with the same friends and the same job but a different version of you. Even if you lose everything you own and everyone you love. You can always start over.You can pick yourself up and dust yourself off. I’m not saying it will be easy or it will happen overnight but you can come back from nothing and have the potential to be happy again. I didn’t know that at the start of 2017. Previous Post Does Your Blog have to have a Niche?